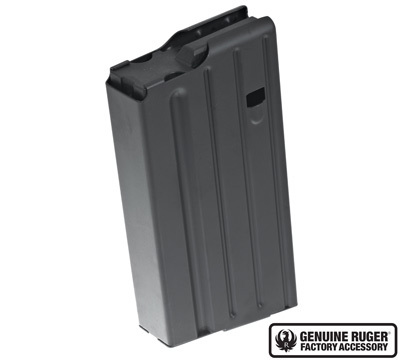 Black metal 20-round magazine for the Ruger® SR-762® rifle and Ruger Precision® Rifle. This magazine fits all 308 Win, 6.5 Creedmoor and 243 Win Precision Rifles. 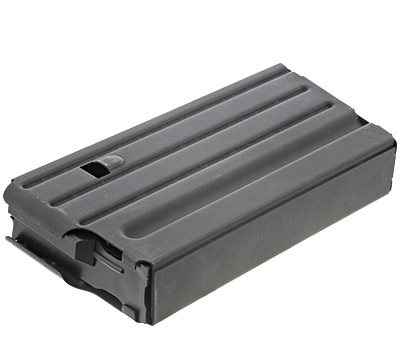 20-round magazines are not available in all states and locales. 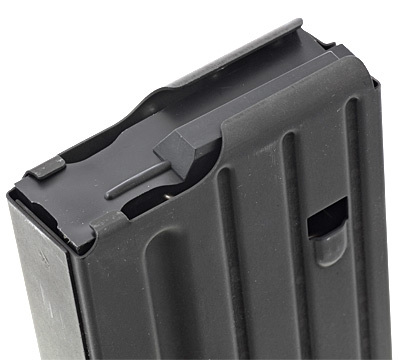 Ruger cannot bill to or ship 20-round magazines to the following states and cities: California, Colorado, Connecticut, Hawaii, Maryland, Massachusetts, New Jersey, New York, Vermont, Washington, DC. ILLINOIS Restrictions: Aurora, Cicero, Skokie, Chicago, North Chicago, Chicago Heights, Cook County, Buffalo Grove, Dolton, Hazel Crest, Highland Park, Homewood, Melrose Park, Oak Park, Evanston, and Franklin Park. If you live in any of these locations, DO NOT ORDER THIS MAGAZINE.